Jerome W. Lehman, 82, of Terre Haute passed away on April 1, 2019 at Terre Haute Regional Hospital. He was owner of Motorola Service Stations (MSS) in Terre Haute, Bloomington, Vincennes, and Evansville. He was born April 28, 1936 in Berne, Indiana to Lewellyn and Florence (Graber) Lehman. He is survived by his wife of 40 years, Barbara L. (Swettenam) Lehman; children, Charles Lehman, Mark Lehman (AJ), Jennifer Lehman, and Cynthia Carnes, four grandchildren, eight great-grandchildren, and sisters Marilyn Spurgeon (Charles), Norma Brandenburg (Ralph) and Elaine Mikesell (Garry). He was preceded in death by his parents. 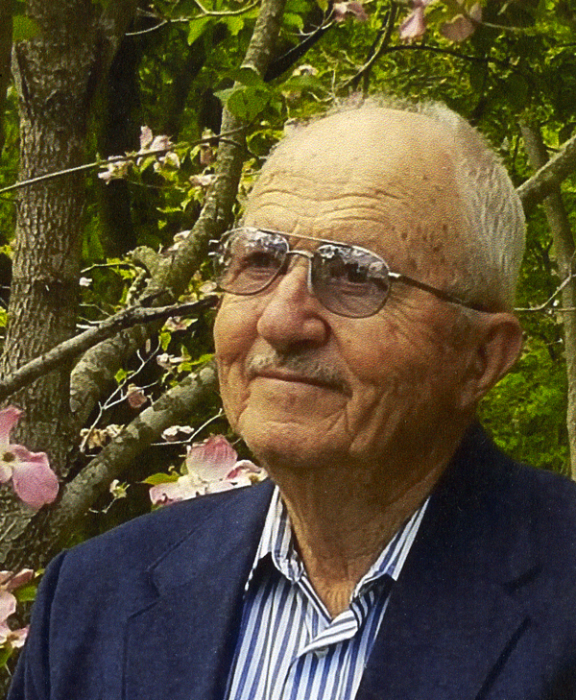 Jerome was a veteran of the United States Army After retirement Jerry became interested in growing and hybridizing and sharing knowledge of persimmons and pawpaws. He was a member of Indiana Nut and Fruit Growers Association and Northern Nut Growers Association for many years. He was a member of the Canal Society of Indiana. He served as a volunteer photographer and member of Honey Creek Fire Department as well as being a board member. Visitation will be held on Thursday, April 4, 2019 at DeBaun Springhill Chapel from 3:00 p.m. to 7:00 p.m. with a service to follow at 7:00 pm with Reverend Stephen Gladding officiating. Burial will be in M.R.E. Cemetery in Berne, IN with visitation there on Friday April 5, 2019 from 1:00 until 2:00 pm and a graveside service at 2:00 pm prior to burial. In lieu of flowers donations may be made to your charity of choice in honor of Jerome. Online condolences may be left at www.debaunfuneralhomes.com.